A North Korean Christian woman has revealed the horrors she experienced in ten different prisons before successfully fleeing the country. Hea Woo*, once one of an estimated 200,000 prisoners held captive in North Korea, described to Christian Today the conditions in the prisons she stayed in as a “living hell”. When people died, she said their bodies were often piled up outside a crematorium too small to dispose of them all, so she and other prisoners would have to chop them up into smaller pieces. Hea Woo was imprisoned for a previous attempt to flee the country. In one prison, she said she lived with 50 other inmates in a cell designed for 200, which had “only a hole in the floor” as a toilet. “People suffered headaches because of the smell and often we would get sick… There were lots of rats,” she said. Hea Woo’s husband died in prison, having reportedly been arrested for being a Christian. She said was once tortured for three days in a row, just for speaking about her faith. After her release from prison, Hea Woo returned to the Yalu River used by many people trying to flee the country to neighbouring China. This time she managed to escape, she told Christian Today. 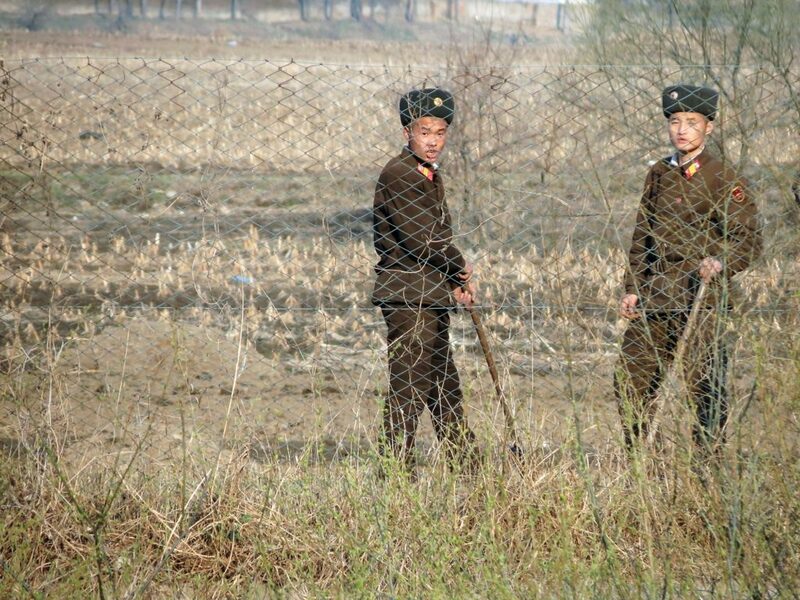 Reaching China is no guarantee of freedom for North Korean defectors. During a meeting in Seoul with US Vice President Mike Pence just before the recent Winter Olympics, one Christian defector described how she met human traffickers in China and was sent home and tortured in a prison camp before escaping for good at her fourth attempt. Meanwhile, more than 200 NGOs have called on South Korean president Moon Jae-in to raise human rights issues when he meets North Korean counterparts at the third inter-Korean summit scheduled for 27 April. However South Korea’s Ministry of Unification has confirmed human rights are not on the agenda. Talks will be about “denuclearisation, establishment of peace on the Korean Peninsula and improving North-South relations. Nothing more, nothing less”, a spokesperson told Al Jazeera.